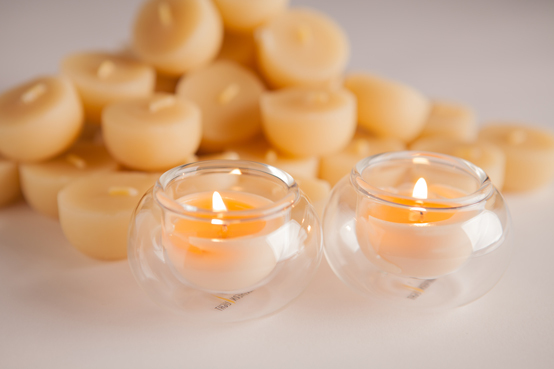 This award winning tealight offers the most economical burn time of any beeswax tea light, with the most stylish tea light holder on the market. 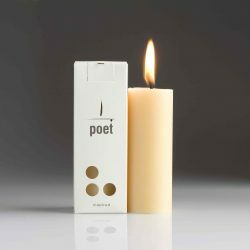 Sensible economics and sustainably made with good intention – the safest fume rating of any candle. Just wanted to say a quick personal thank you and to congratulate you on the high quality of your products. 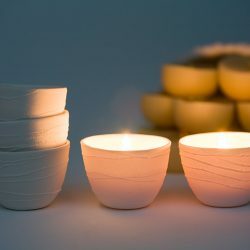 The rounded reusable tea light tins in particular are just beautiful. I also appreciated the simple and careful packaging of the tea light candles I ordered, not to mention the handwritten welcome note. I’ve known of Northern Light for some time now but this has been my first purchase and I’m wondering why it’s taken me so long! It’s rare to find such simply presented and high quality products and I’ll certainly be back. Thanks so much! Received the gold shipment and it is grand! So precious and divine what lucky humans we are to have such gifts in our midst! Thank you for your service. 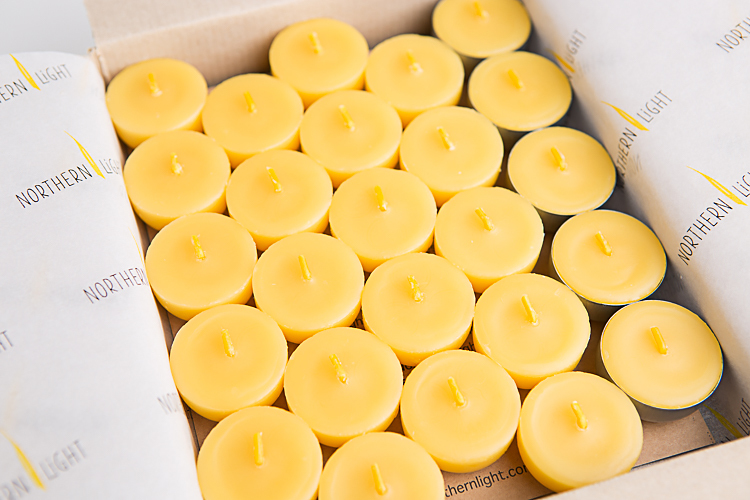 Northern Light candles are exclusive for my Shrine. 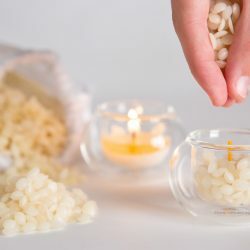 Almost 2 candles are lit everyday and I do believe 100% in your web site that their quality is what the web site claims.